​Chelsea striker Gonzalo Higuain has insisted that Maurizio Sarri will get the best out of him after being reunited with his former Napoli coach at Stamford Bridge. "Gonzalo is a great player, a great striker. 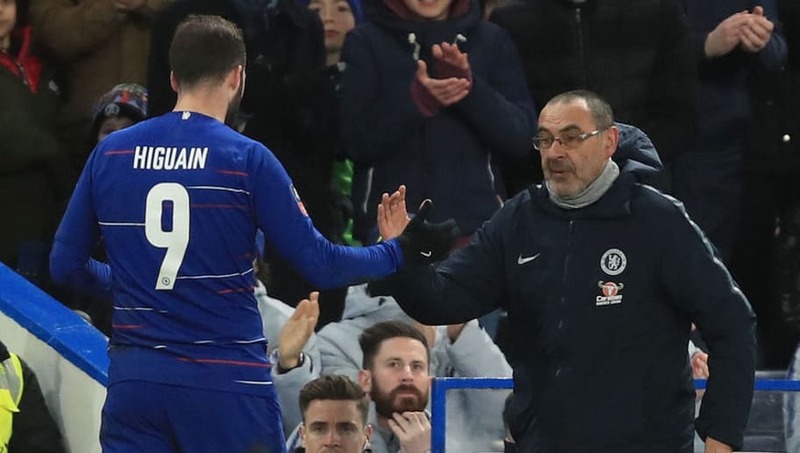 "@ChelseaFC boss Maurizio Sarri insists there is so much more to Gonzalo Higuain's game than goals.